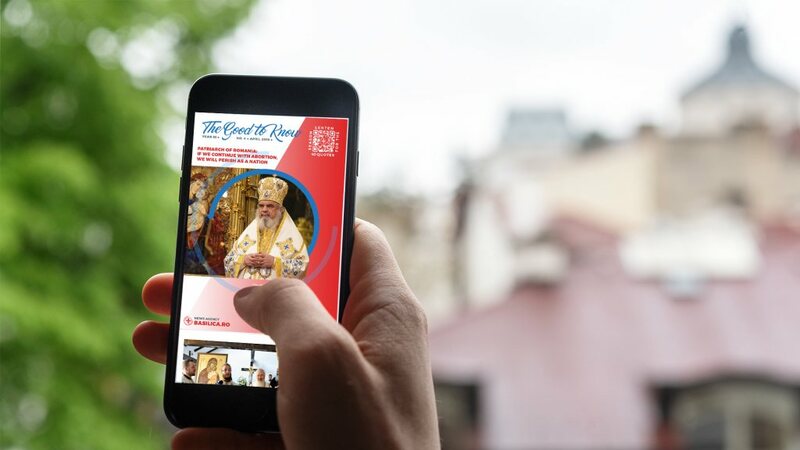 In the Centenary year of the Great Union, Romfilatelia introduces into circulation the postage stamp issue entitle The consecration of Altar of the Salvation National Cathedral, dedicated to an important event for the Orthodox Christians. 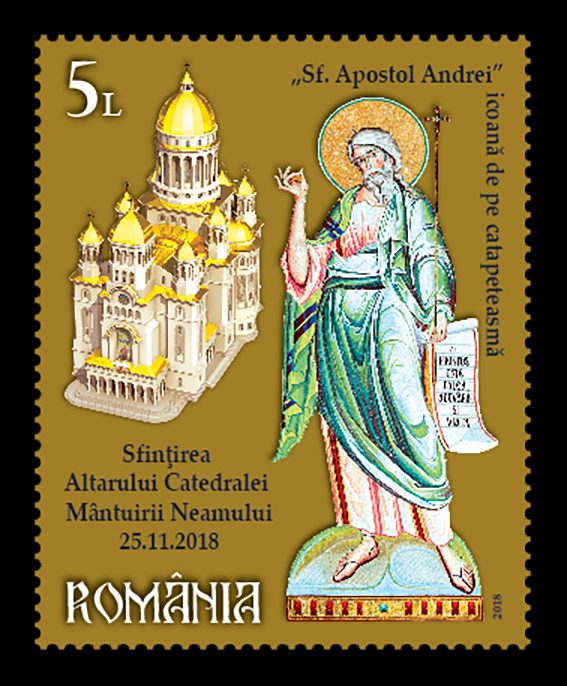 On the stamp of the issue, with the face value of Lei 5, is illustrated the icon of the Holy Apostle Andrew, the First-Called, the Protector of Romania, from the Iconostasis of the Cathedral, alongside with the layout of the edifice. The perforated souvenir sheet of the issue reproduces the icon of the Holy Apostle Andrew, alongside with the Patriarchy’s logo and Cathedral layout. The icon of the Ascension of the Lord, also on the Iconostasis of the National Cathedral, is represented on the stamp of the souvenir sheet, with the face value of Lei 28.50. The consecration of Altar and Iconostasis of the National Cathedral – a place of worship built in the memory of all Romanian heroes and martyrs to whom we owe modern Romania, and also the defense of the Christian values of this country – a couple of days before the celebration of 100 years of the Great Union, on December 1st, the National Day of all Romanians, represents the moment that will hallmark the Centenary Year most visibly, touchingly and brightly. 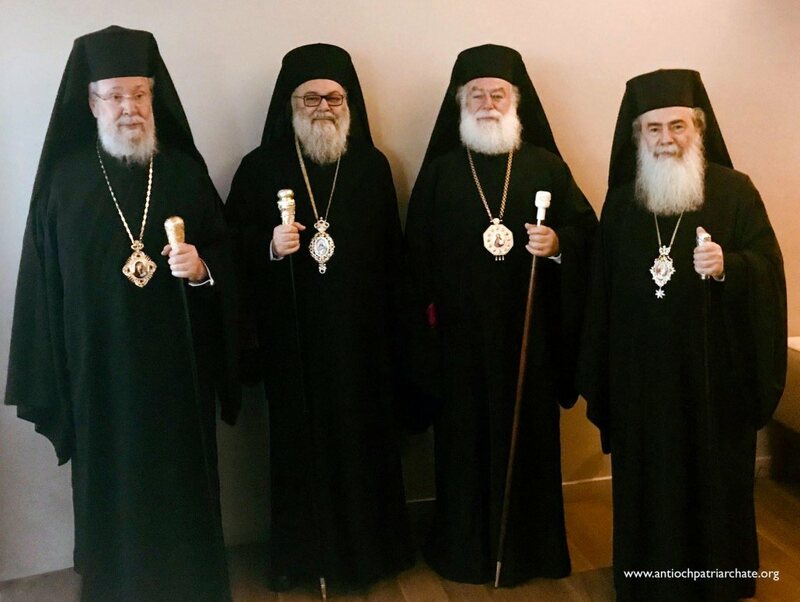 The consecration mass of Altar and Iconostasis of the new Cathedral took place On Sunday, November 25th, 2018, in the presence of all hierarchs of the Holy Synod of the Romanian Orthodox Church, joined by His Holiness the Ecumenical Patriarch Bartholomew I and the Metropolitan Chrysostomos of Patras from Greece, who brought on this occasion the Holy Apostle Andrew’s Hand. The day started with the consecration mass of Altar of the National Cathedral followed by the High Mass. After reading from the Holy Gospel, His Sanctity Bartholomew I, the Ecumenical Patriarch, uttered the homily (fragments from the New Testament) and at the end of the High Mass, His Beatitude Patriarch Daniel said a word of thanks and blessing. 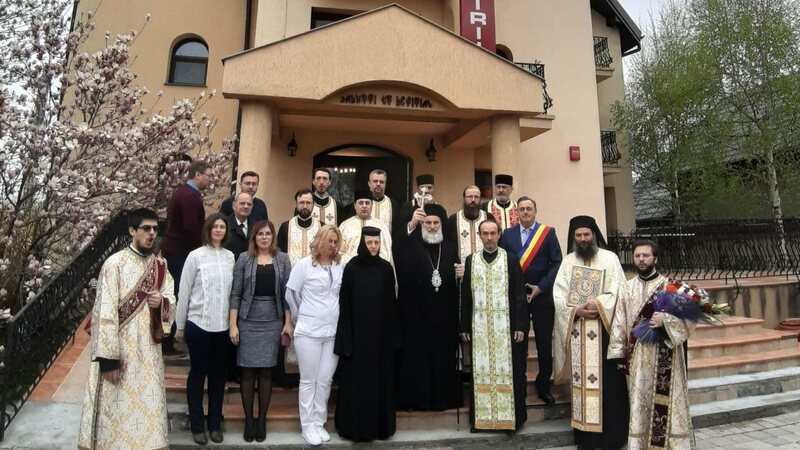 The mass for the Wake dedicated to the Holy Apostle Andrew was scheduled for 6:00 p.m.
“The fulfillment of one of Romanians’ ideal more than 130 years old”, as His Beatitude Patriarch Daniel said, namely the construction of the Cathedral (promulgated by King Carol I as National or Patriarchal Cathedral and considered by King Ferdinand I as “the symbol of spiritual unity of the whole nation”) becomes, as we get closer to completion, a moment of strong manifestation of the spirituality of our people embodying history and the love for our country. 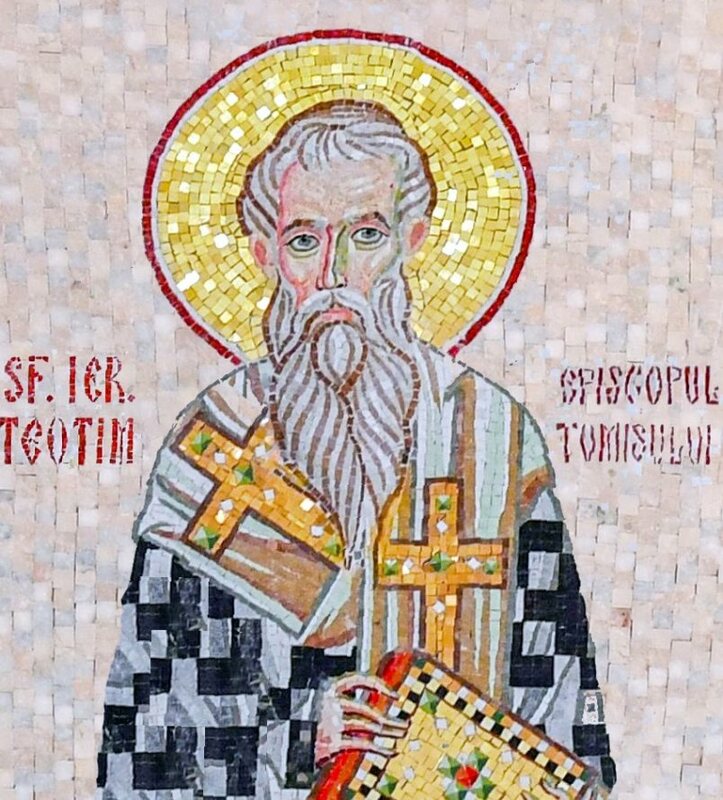 The days of consecration of the National Cathedral dedicated to the Holy Apostle Andrew and the Romanian heroes of all times will remain in our memory and consciousness through their dimension and significance, a first-rank event with many spiritual, liturgical and cultural manifestations. 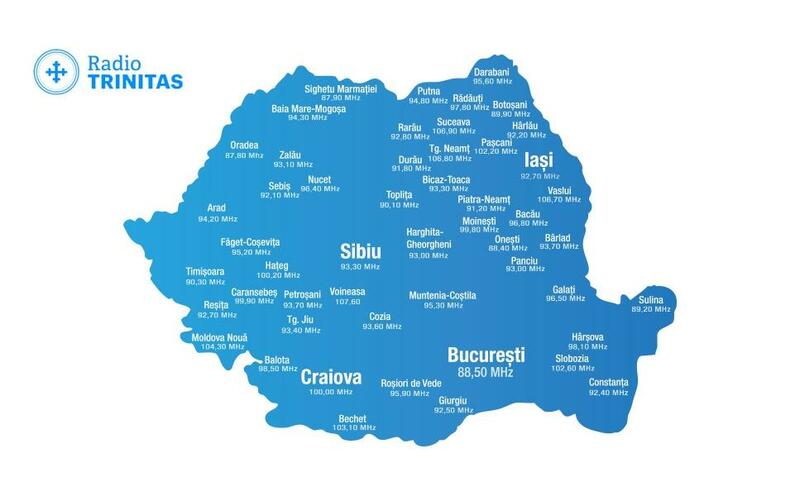 Romfilatelia would like to thank His Beatitude Daniel, the Patriarch of the Romanian Orthodox Church for the documentary and photographic support granted for the achievement of this postage stamp issue.